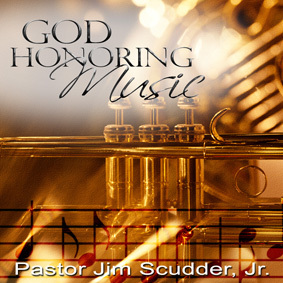 What kind of music honors God? 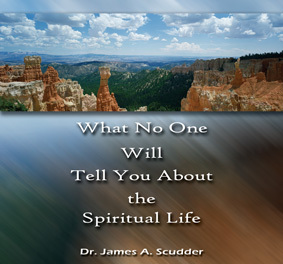 Does the Bible have anything to say regarding what kind of music we should listen to? 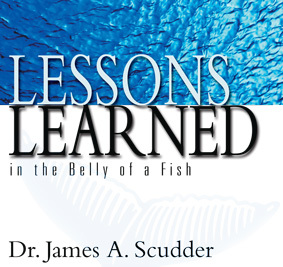 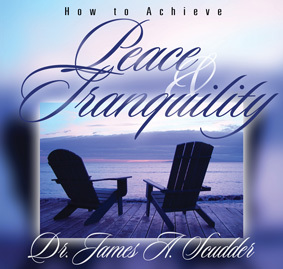 Pastor Jim Scudder, Jr. reveals Scriptural answers to these questions through a thorough study of music’s effects and purposes.